We will help you design a Custom Patio Remodeling of your dreams by bringing together your vision and our knowledge to create a unique outdoor living area. We are a fully licensed and insured company that manages all of our construction projects without the need to outsource. The original Arcadia has been improved and perfected since its inception in 2011. 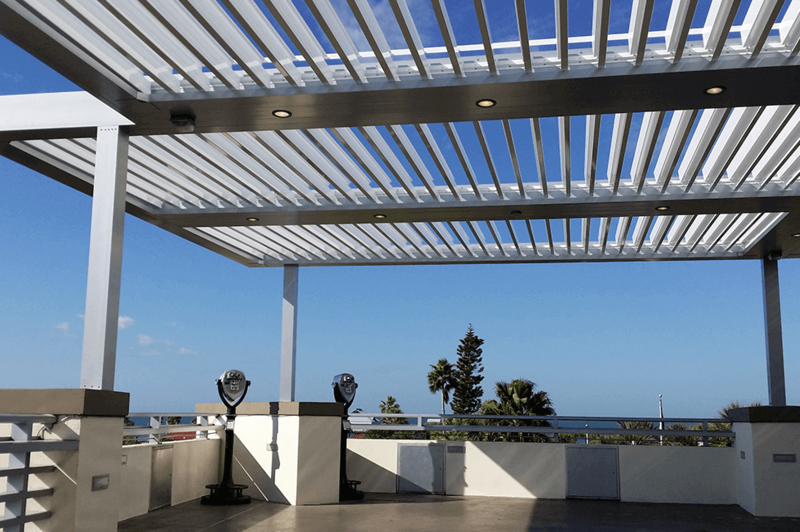 It’s award winning pivot design gives a full 170° range of motion to provide a cool oasis regardless of the sun’s position. Now integrated with Arcadia’s iLouver technology, the Pivot can intuitively control the effects of the weather to enhance your outdoor lifestyle. 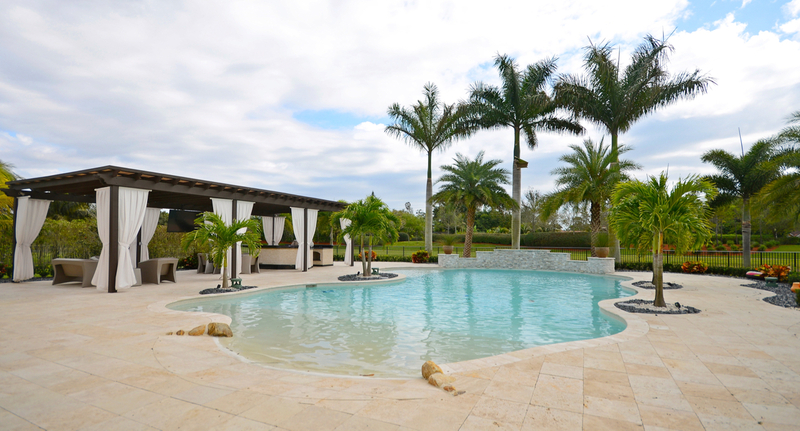 The Patio District now offers new pool construction and pool remodeling. by changing the look of your existing pool or building a new pool you can create a true oasis of relaxation in your patio. 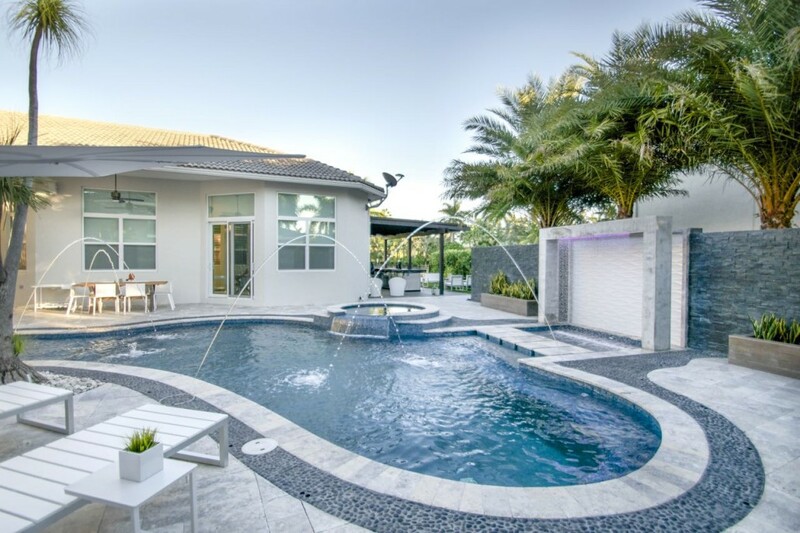 visit us today and talk to one of our sales representatives and find out how we can incorporate a new pool or remodel your existing pool for your next outdoor living project. The Patio District offers custom wellness systems tailored to wellbeing, health benefits and relaxation. 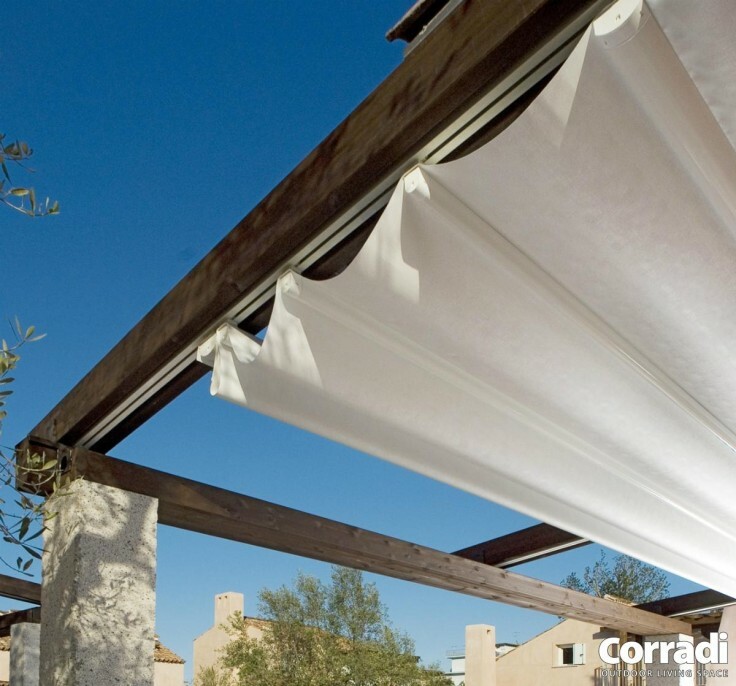 Take advantage of these innovate therapy solutions using water to integrate a unique design, that is both therapeutic and creates a one of a kind outdoor living space to be enjoyed year round. We offer high quality equipment, custom design, and hydrotherapy treatment styles for residential and commercial Markets. 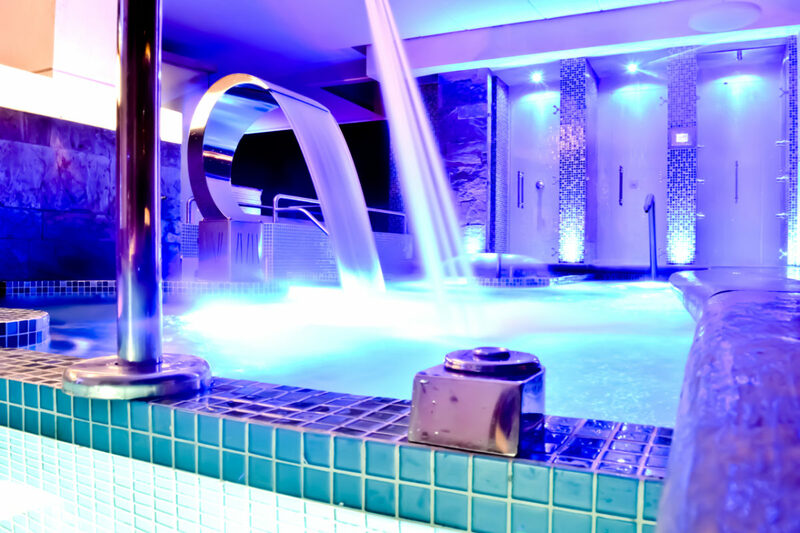 Contact us today and find out how you can enjoy being surrounded by serene environments and exotic treatments. Whether you are looking to change your existing pavers or expand the are of your back yard The Patio District can offer full outdoor flooring solutions that can change the look and feel of your entire backyard. With many different materials to choose from, you’ll be sure to find the right solution that fit your budget and needs. For information and Pricing regarding Outdoor flooring solutions please contact us or visit our showroom and speak to one of our project coordinators. Tired of taking care of your Lawn or having to pay someone to do so? 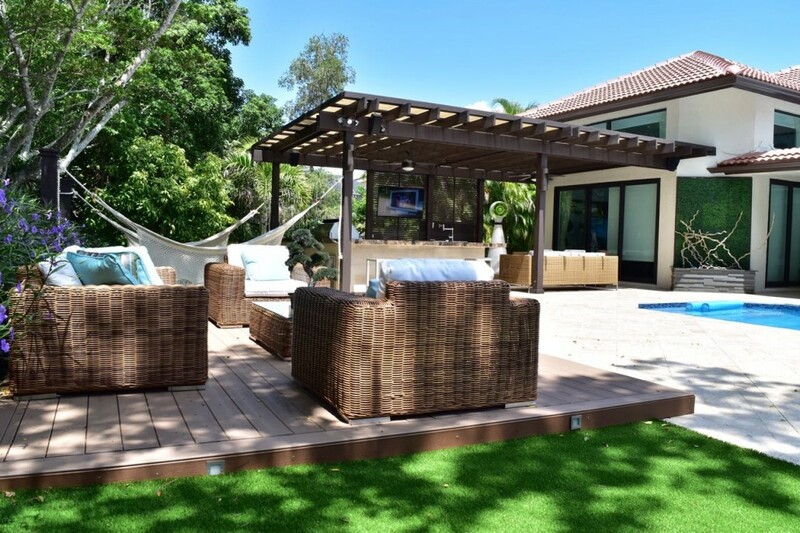 At The Patio District we offer artificial Grass landscape designs that look beautiful year round and are maintenance free. This Naturally looking artificial grass is perfect for play, sport, Lawn and even pets. We also offer Ivy green walls to cover fences, garages, Columns and almost anything with a flat surface. for more information regarding Artificial Grass and ivy green walls or visit our showroom and speak to one of our project coordinators. 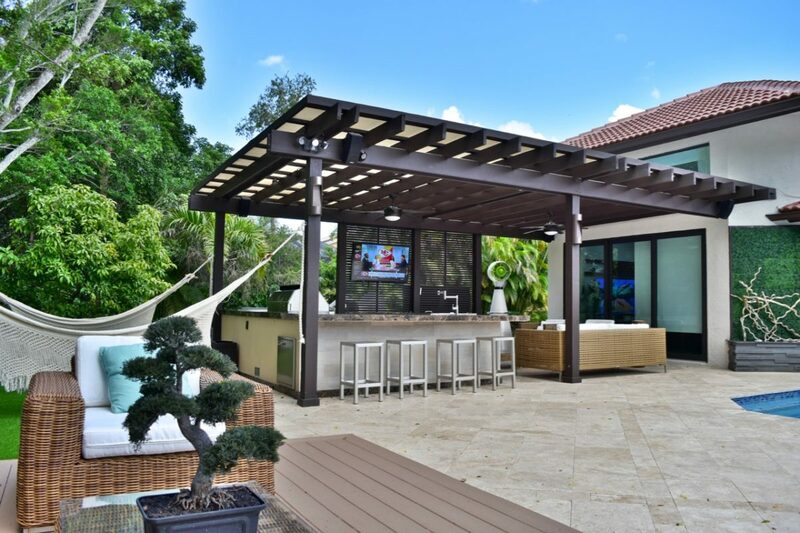 Whether you are a Grill master or a weekend warrior an outdoor kitchen by The Patio District will allow you to take your grilling to the next level. Build with only the best materials in the industry; the finest craftsmanship and Premium outdoor kitchen appliances don’t wait any longer to make your dream outdoor kitchens a reality. 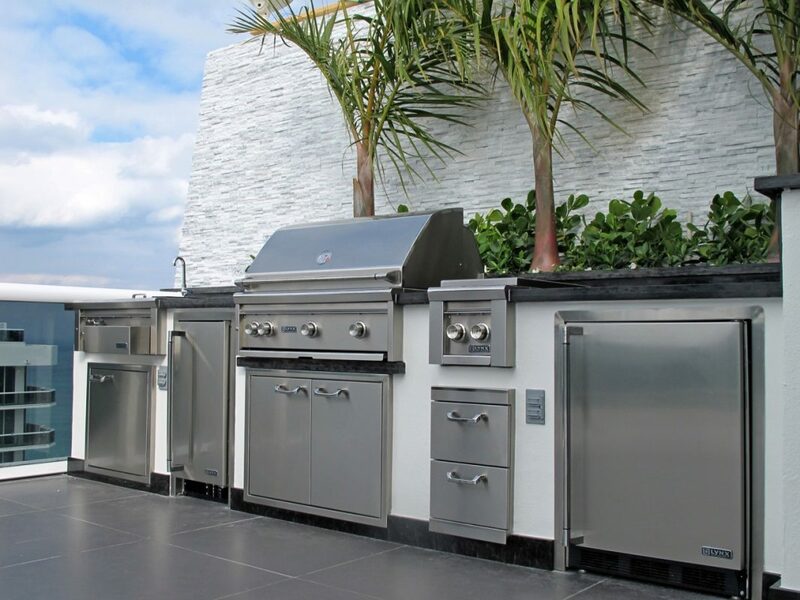 We offer the Best brands of outdoor kitchen appliances in the industry: Lynx, Alfresco, Bull Delta Heat, Coyote, Fire Magic, DCS, Twin Eagles, Summit, Scotsman, Big Green Egg and many more are all displayed in our showroom for your convenience.